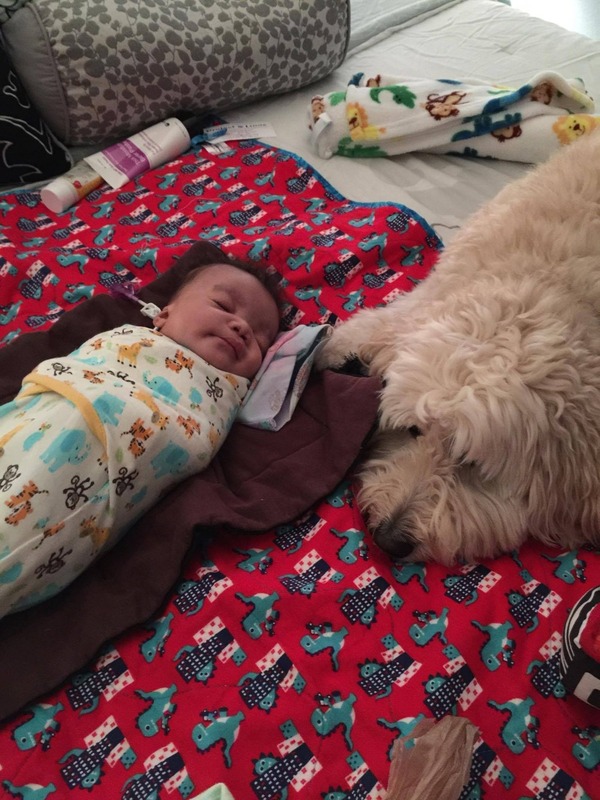 On October 16, 2015, Amanda and Eric Reighard adopted a baby boy who was in desperate need of a family. They named him Levi. Levi had a heart condition that would require open heart surgery, along with several other health issues. 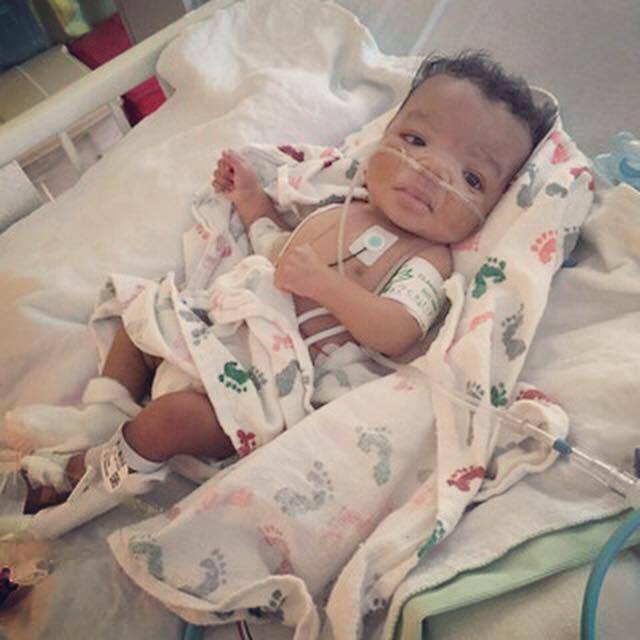 The surgery took place on October 29, 2015, which went well and he recovered in the NICU. He was discharged and allowed to go home with Amanda and Eric on November 21. Levi would require many more hospital visits, surgeries, catheterizations, an ENT scope and many, many intubations. 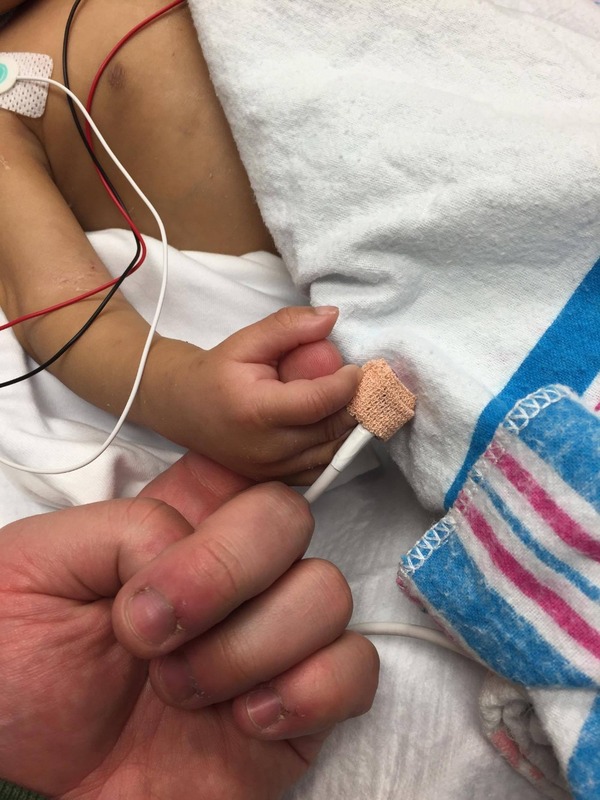 Unfortunately, his heart could only take so much, and on March 7th little Levi lost his battle. 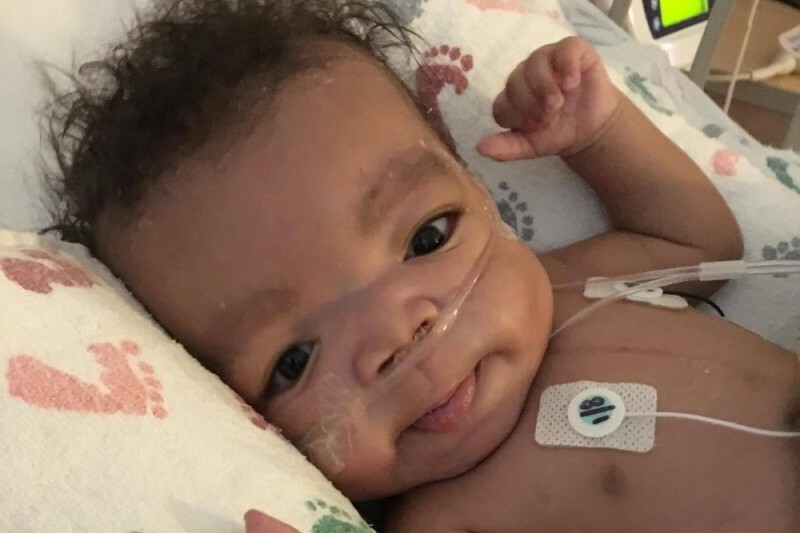 This fund is set up to help Amanda and Eric cover funeral and hospital expenses for little Levi. 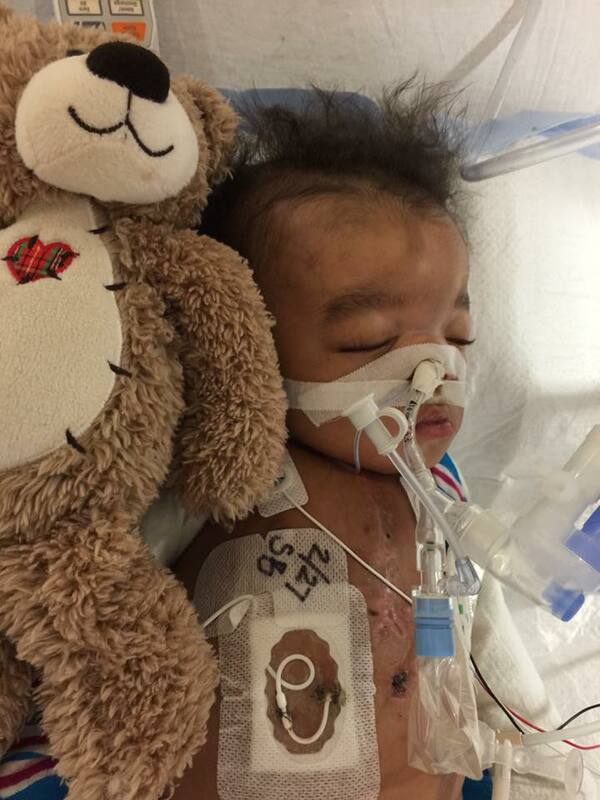 They stepped up to help a little baby boy in desperate need of a family. Any donations are profoundly appreciated and if you are unable to make a monetary contribution, prayers are always welcome. Thank you for supporting this wonderful family in their time of need. Thank you to everyone who has donated and help spread the word. Eric's family appreciates the support! We will be leaving the fund open until Friday, March 18th. Beyond to everyone who is helping out! prayers to the family in this time of need and grief.its not easy.very heartbreaking to see this.he gained his wings.fly high levi. Much love from Seattle. Beyond!